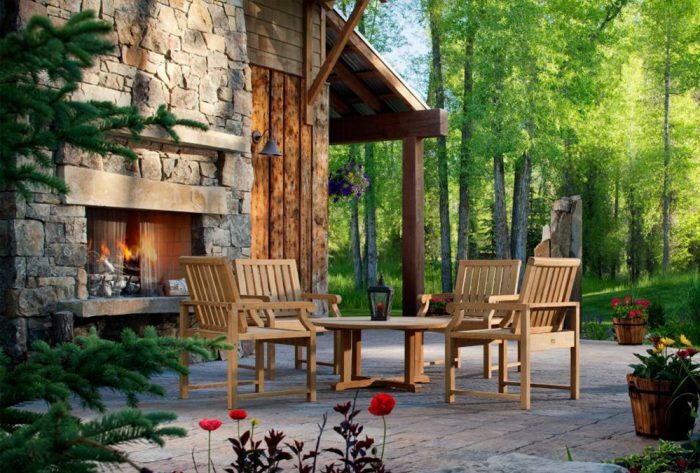 Outdoor fireplaces are luxurious and inviting—especially in Wisconsin during the fall and milder winter months. Marcell’s Specialties Inc. takes great pride in providing customers with a full selection of outdoor products, to help them cultivate a space that’s enjoyable and welcoming. From fire pits and tables, to custom gas fireplaces in Wausau, WI, our team has it all. 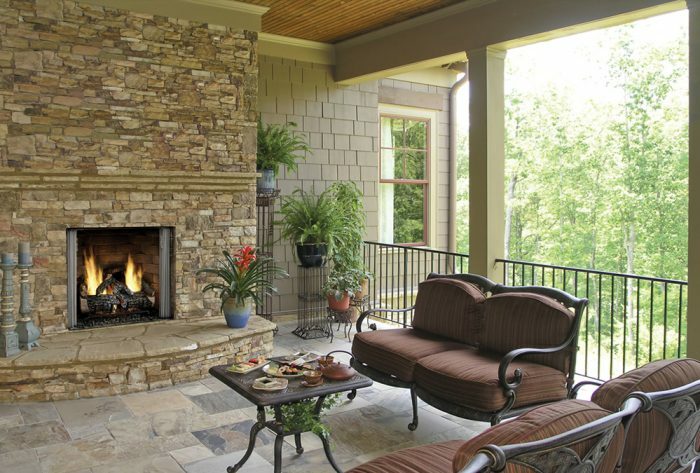 We’re your number one destination for outdoor fireplaces, with a strong selection of products to behold. 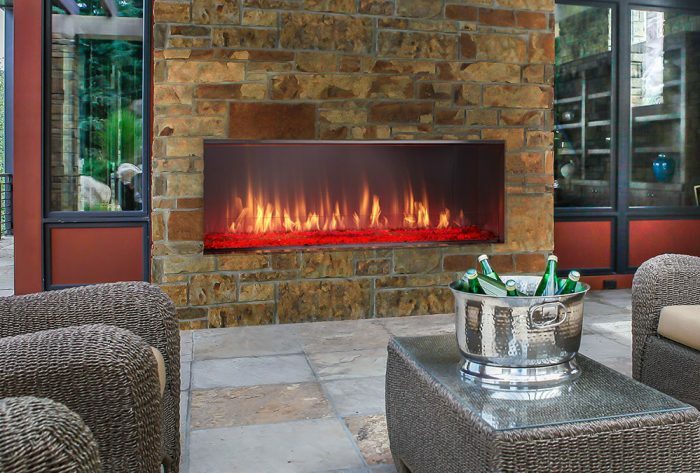 No matter what features you’re looking for or what size outdoor fireplace in Wausau, WI you might have a need for, our team is happy to work with you to help connect you to applicable options. From traditional styles and models to creative designs, our goal is to provide you with the optimal fireplace for your space. For commercial customers and luxury homes, fire tables are an ideal way to enjoy the outdoors. These sophisticated amenities offer you the warmth and ambiance of a fireplace, with the design aesthetics and versatility of a work of art. Consult with us about your outdoor space and we’ll help you decide if a fire table is the right fit. Nothing quite draws someone’s attention like a flickering flame and a beautiful work of art. Marcell’s Specialties Inc. combines the two, offering customers fire feature products. These statement pieces are ideal for businesses and commercial spaces, great for captivating onlookers and creating ambiance. For additional information about any of the fireplaces, fire pits, features or other outdoor products we offer, call us at 715-848-5194 or stop in and visit our showroom.